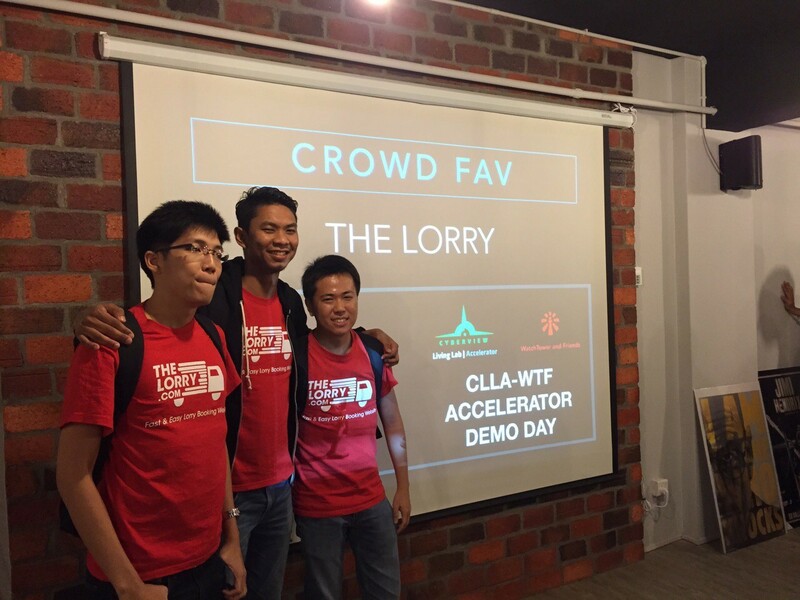 After graduating from the Cyberview Living Lab Accelerator (CLLA) in 2015, TheLorry have been busy growing their business, attracting funding amounting to more than US$1.5 million. They mainly operate in Malaysia and Singapore with eyes set on Thailand as their next expansion spot soon. 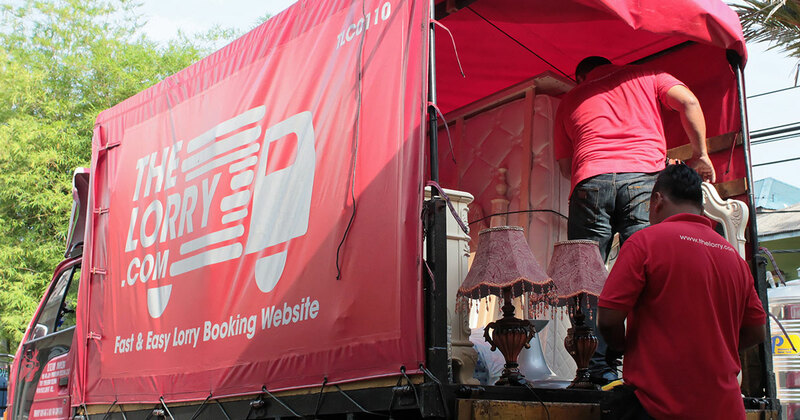 We had a chance to sit down with TheLorry co-founder Nadhir Ashafiq, and find out the road they’ve travelled so far and what the startup is driving towards. Q: How many users have used TheLorry and who are some of the partners you’ve been working with? I can’t give an exact number but we’ve served tens of thousands in the past 3 years for both B2C and B2B. Some of the partners we recently have on board are a massage chair retailer and a large beverage distributor. We also work a bit with a Japanese 3rd party logistics provider, a Japanese transportation company who got the contract with IKEA Cheras for deliveries. Q: What has it been like being in the Malaysian transportation industry for 3 years? Before TheLorry, my co-founder Chee Hau and I were in air freight which had a different set of problems compared to trucks despite both being in the logistics industry. We came in with an open mind and a fresh pair of eyes so to speak. We’ve helped solve a lot of problems within the industry, especially a common one known as “potong papan”. This is when truck drivers advertise their services through notices on trees and lamp posts, which would normally get them fined. 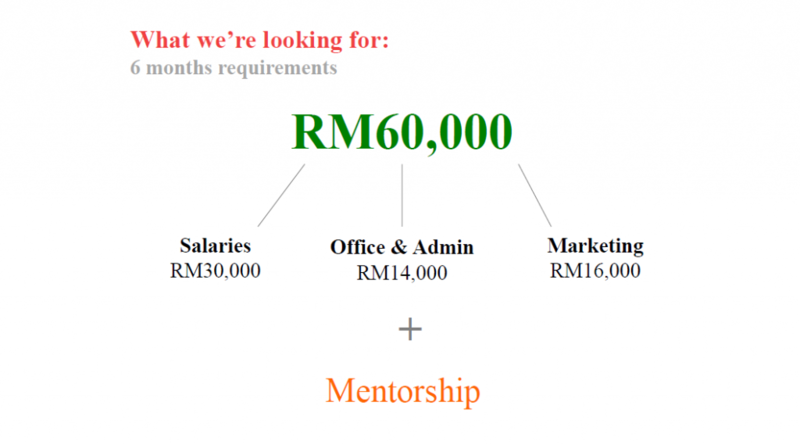 Now with our platform, they don’t have to do that, and can earn income the efficient way. In fact, a good portion of drivers derive 90 to 95% of their income through us. Our third year is next month and usually, there’s this 3-year curse with startups where 95% of them fail during this time. We’re blessed that we’re not part of those statistics, and it’s thanks to our customers and partners. Q: What else have you noticed in the local transportation scene? Early on, nobody in the industry knew about us. Nowadays, you can ask any trucker and chances are, they’ve heard of us. We’ve changed their mindset and behaviour to shift from making arrangements through WhatsApp and “Potong Papan” to now using an app. 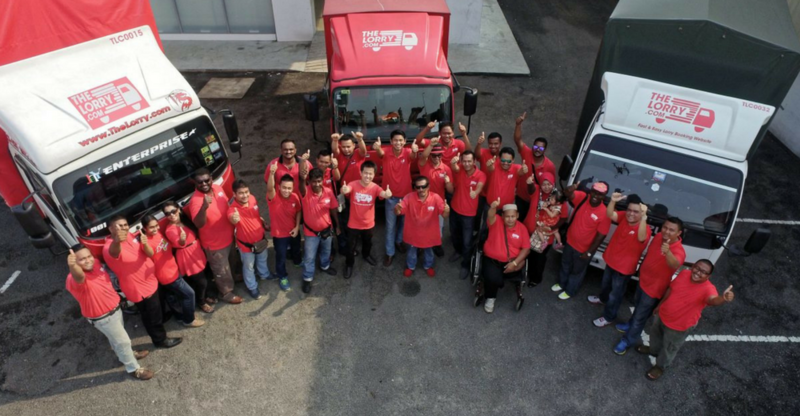 Previously, our drivers collected cash from customers and banked in our commission which was a bit troublesome since it was generally RM10 to RM20. Sometimes they’d wait to accumulate and some end up not paying. So to make it simple, we changed our policy. Now TheLorry uses a credit system where our drivers need to buy credits upfront to accept jobs on our platform. It used to be considered a dodgy concept but we’ve since built a sense of trust. Now, we get drivers banking in money everyday for vendor credit because of how convenient it is for those looking to do this long-term. This system works for us till today and we’re happy there is a change in behaviour. Q: Did you have any particular mentors who helped grow TheLorry to what it is? During our days in CLLA, our mentor was Sathis Manoharen, Regional Head of Operations for GrabTaxi and Regional Head of Cargo for AirAsia X. His experience in e-hailing & cargo was why we chose each other for mentorship. He helped a lot in terms of strategy and connecting us to DHL, which helped with our growth. CLLA also had networking sessions that led us to meeting Lee Ching Wei, CEO of iMoney who is advising us till today. Without these two, we wouldn’t be where we are now. Q: Speaking about CLLA, we heard you actually got funded while still in the accelerator? Yes, it was quite unique. We joined CLLA about 4 months in the business and it was our first accelerator program. Usually in accelerators, you get mentoring, have regular huddle sessions and it ends with a demo day for pitching. We actually managed to get a seed round before demo day. It was from KK Fund, which was indirectly introduced to us through CLLA. This further proves that networking is really key, which I’m realising more and more. I stand by the phrase “It’s about who you know, not about what you know”. Q: What was the funds mainly used for? After graduating from CLLA, we proceeded with our expansion plans. The first thing we did was build our core team of 10 and move into a new office. Q: Any lessons you learned from back then that you still apply to this day? A key lesson would be on pitching. Back in 2015, we were still new at it and the accelerator helped fine tune our skills. We learned that every pitch deck must have a slide called “The Ask”. Every deck should have this slide. We learned in the program that if you pitch and you don’t have “The Ask”, the audience will ask what’re you pitching for. So you must make your purpose clear in every pitch. Q: What are some of the major challenges that exist in your industry? I think it’s more of a constant challenge of finding more customers. The ecosystem needs to be balanced, you can’t have more supply than demand and vice versa. We always tell our team when there isn’t much to supply, focus more on recruiting. When demand is lacking, the sales team will need to step up. It’s a constant balancing game. There is also a persistent problem in the trucking industry known as “Lori Balik Kosong” or empty journeys. This happens when trucks travel from A to B with load but return with none. To tackle this, we’re launching a service next month where we’re partnering with key government organisations to help truckers update a system to offer their services at a discounted rate during these empty journeys. This has worked in the U.S. and U.K. where only 30%–40% empty journeys occur while in Malaysia, it’s about 60%–70%. We think this will decrease the percentage of empty journeys in Malaysia and make the overall system more efficient. Q: What are the future plans you have for TheLorry? As mentioned, we’re planning on expanding to Thailand soon. In Singapore, we’ve done well by growing at about 40 to 50% per month so we hope to see the same in Thailand. Our main goal is to actually connect these 3 countries (Malaysia, Singapore and Thailand) through road freight. We can do a lot in terms of cross border tracking for cartons and freight. We’re aiming to make it a seamless process on our platform which will be integrated to customs and freight forwarders. The final vision is that with a few buttons, you can send something to Thailand easily.